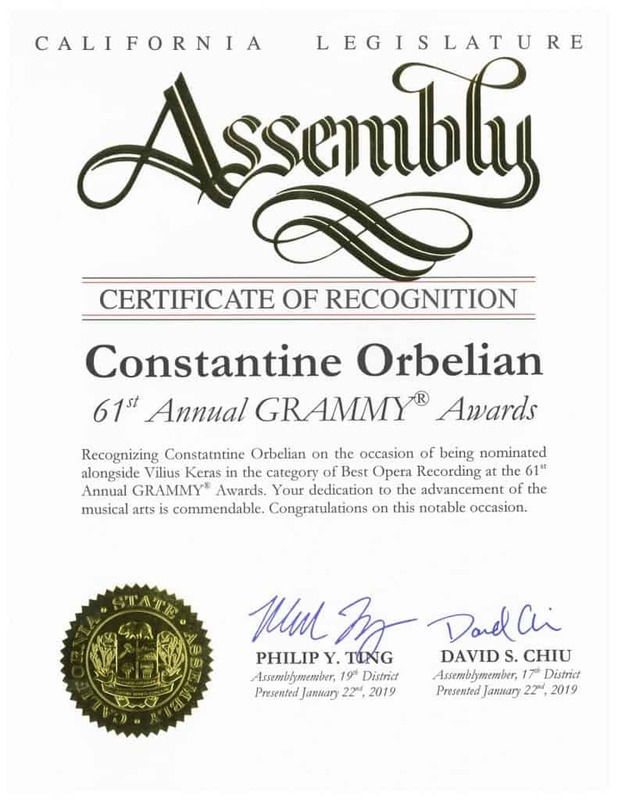 Notable GRAMMY Nomination Recognitions for Constantine Orbelian | Delos Music | Outstanding Classical Recordings for over 40 Years! 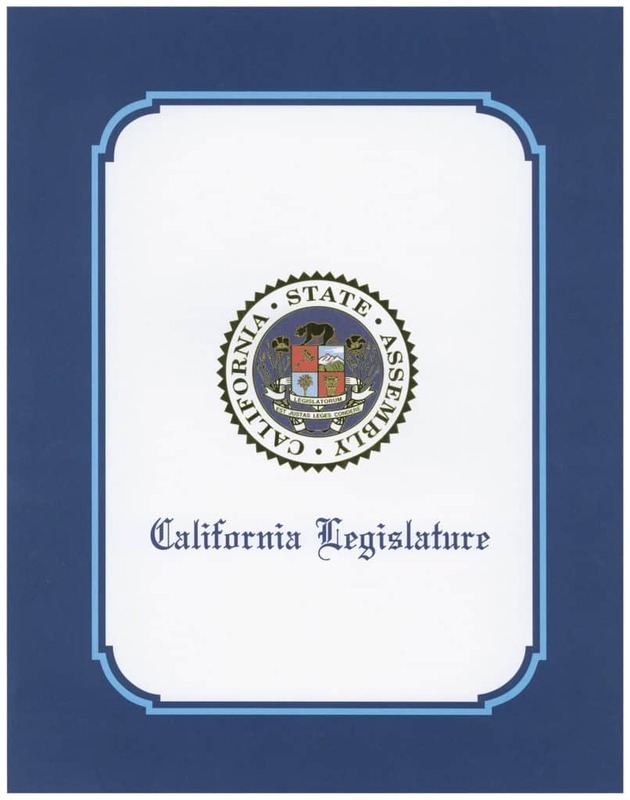 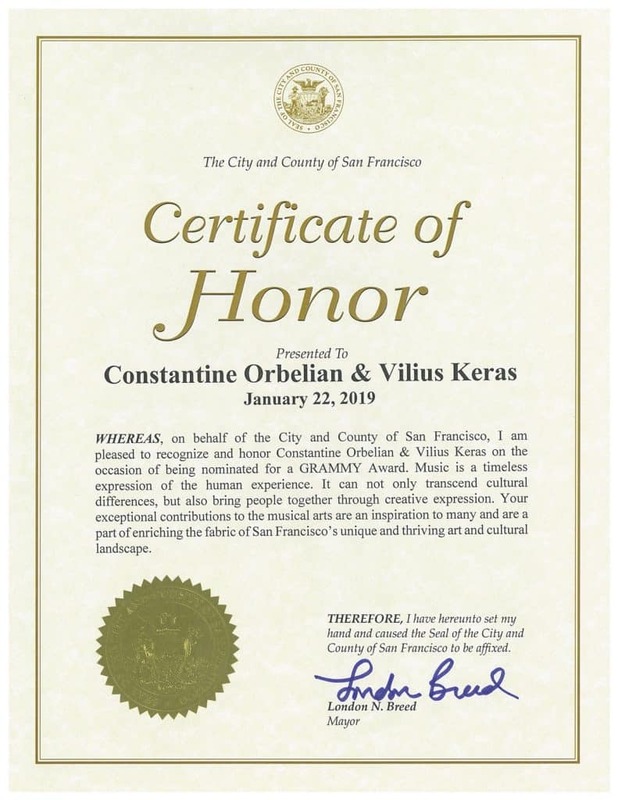 Delos’ international A&R director, globetrotting conductor Constantine Orbelian, recently returned to his San Francisco home base from an extended stay in Armenia and was pleasantly surprised to find multiple letters of congratulation from California political figures for his 2019 GRAMMY Award nomination for Best Opera Recording. 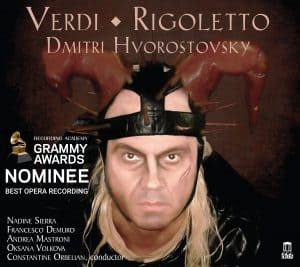 Orbelian and audio engineer Vilius Keras were honored for their recording of Verdi’s Rigoletto featuring the late, great baritone Dmitri Hvorostovsky. 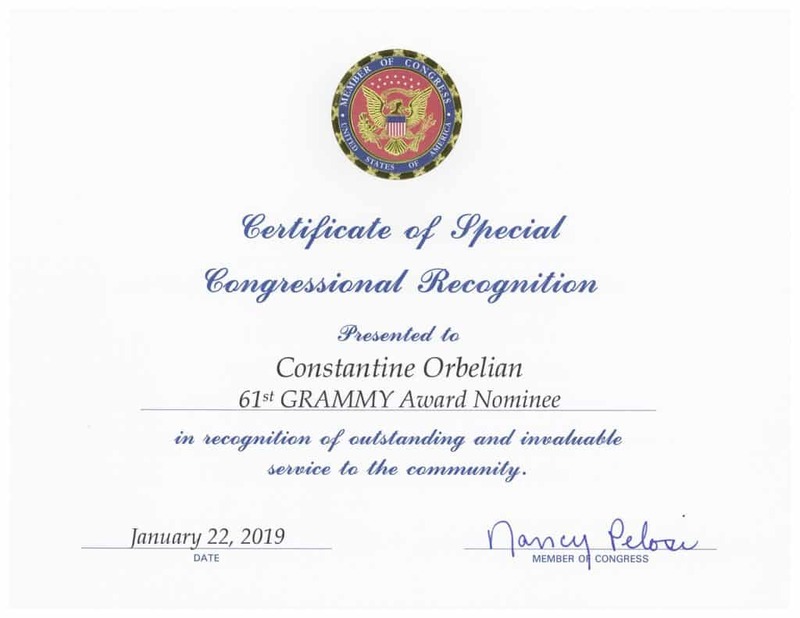 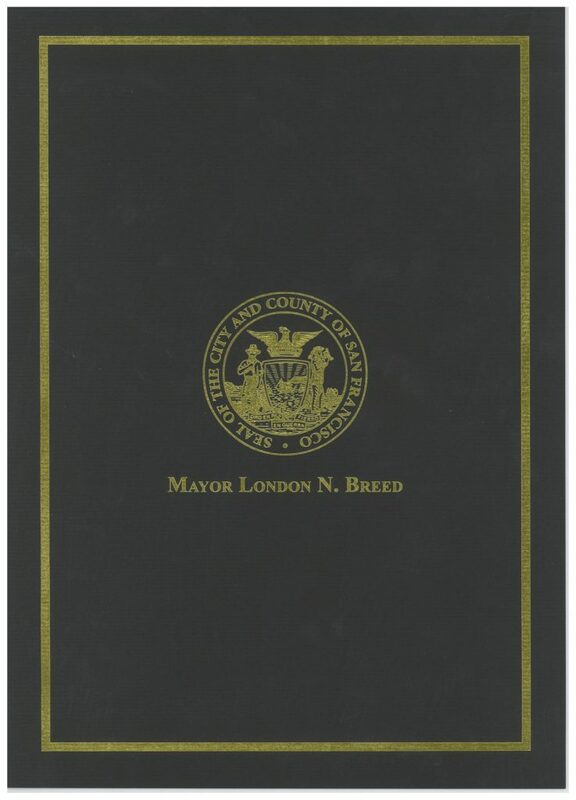 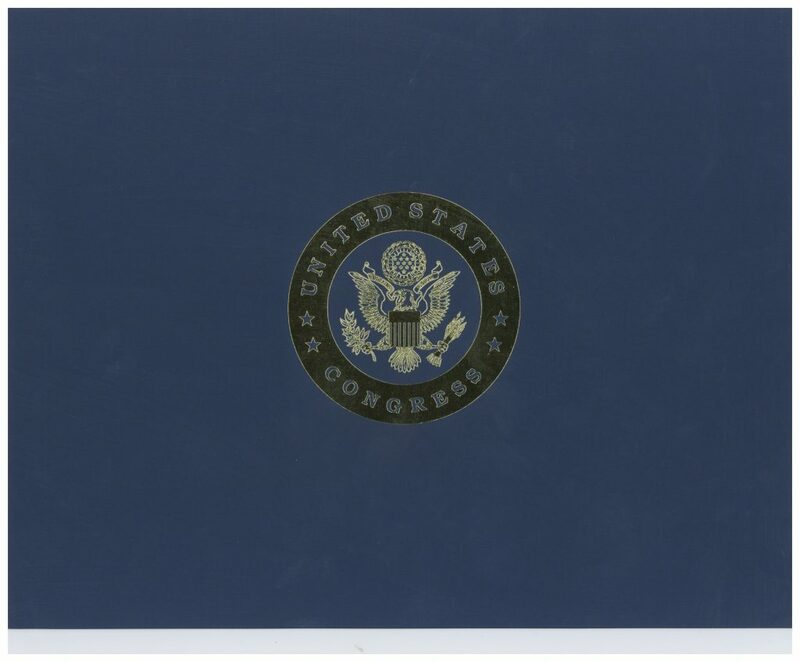 Orbelian was gifted with congratulatory proclamations from San Francisco Mayor London Breed, House Majority Leader Nancy Pelosi on behalf of the U.S. House of Representatives, and California State Assembly members Philip Ting and David Chiu on behalf of the body in which they serve.